The Masterminds Behind the Seforim Sale: What Comes Next? The annual YU Seforim Sale kicks off this Sunday and runs through February 28th in Belfer Hall at YU’s Wilf Campus. Last year the sale drew more than 15,000 people from the tri-state area and grossed more than $700,000 in sales. The sale is operated entirely by YU students, as they get involved in top-to-bottom management, ordering inventory, setting up the premises, marketing, and technology support. Students truly gain invaluable experience working on this large-scale commercial event. 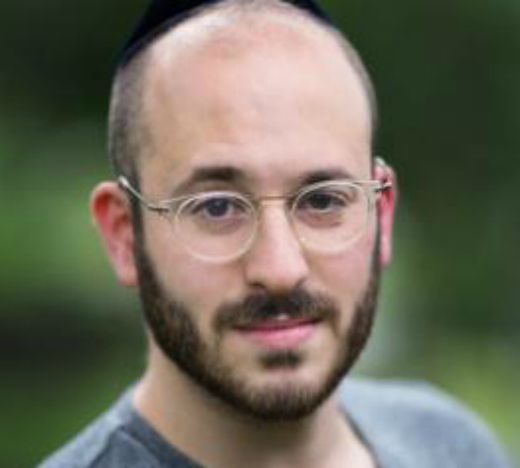 We checked in on the alumni who have run the Sale in the past to see how their experience working at the Seforim Sale impacted their careers and lives today. Tzvi Feifel began working for the Seforim Sale in 2009 as one of the managers of the scholarly works section. The following year, he was asked to be the Chief Operating Officer (COO), and Chief Executive Officer (CEO) the year after. 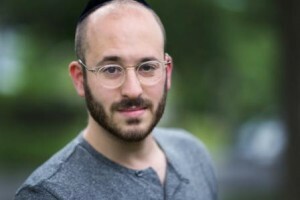 Tzvi currently lives in Chicago, IL with his wife Metuka Hechtman, ’11S. 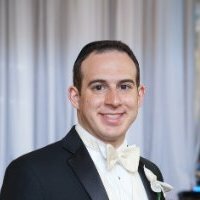 An accounting major in the Sy Syms School of Business, Isaac Dayan worked for the Seforim Sale in 2011 as an accounting intern, and in 2012 as Chief Financial Officer (CFO). 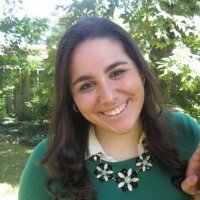 Molly Brakha Hagler made a college career out of the Seforim Sale: she worked there for all three years she was on campus. In 2013 as section manager, in 2014 as a productions manager, and the following year as COO of the entire sale. Molly knows one of the most important things she learned as COO was time management and preparation. “I was a full time student, and essentially I was working a full time job.” She emphasized that people “do not realize how much work goes into it, but the board and many of its employees spend months working on The Seforim Sale. Prep for the next year’s sale begins in June, 8 months before the sale actually begins.” Her skills will come in handy as she currently works as a Lab Assistant in the embryology lab at Reproductive Medicine Associates of New York and prepares to take the MCATs and apply to medical school in the near future. As a marketing intern in 2009, and then Marketing Director in 2010, Shlomit Filhart Feldman was responsible for executing all aspects of promotion and events.